The Easter holidays are almost upon us. For those of you, like me, who have children of school age, this means two weeks' worth of fun activities to think of. 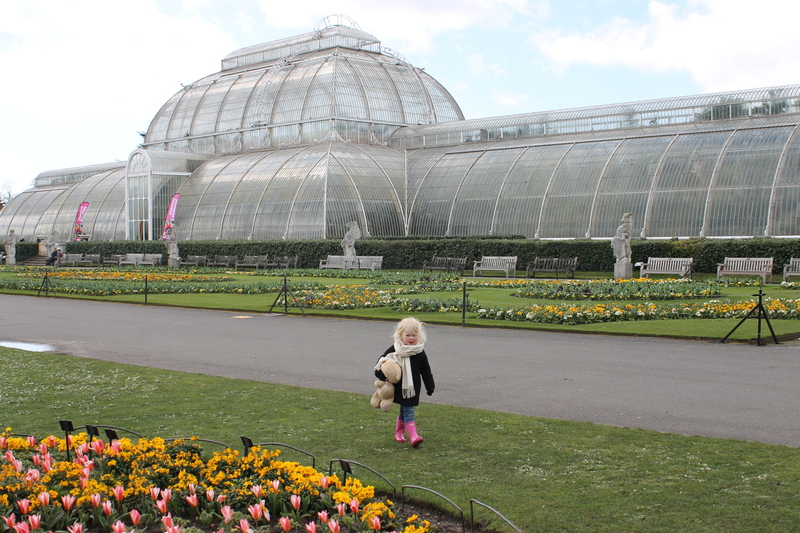 Thankfully, a lot of places have some egg-citing Easter-inspired activities on. 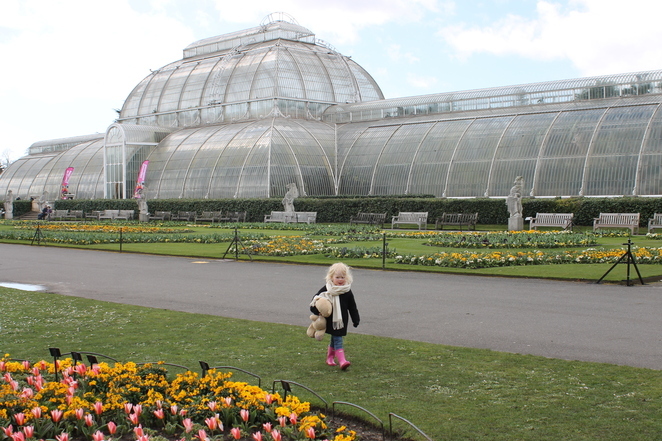 Here's a round-up of just some of the things to do in South West London. 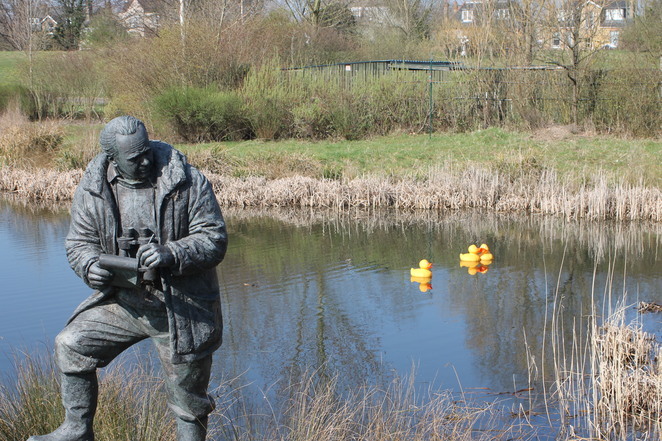 Hunt for giant yellow ducks hiding amongst the reeds and trees. Follow special activity cards to find where the cheeky ducks are hiding and win a yummy prize while learning all about the wetland wildlife. Tower of colour - Decorate ornaments with UV pens and learn all about how light and colour spectrums help plants grow. Add your artwork to our Tower of Colour to make a stunning display. Sunday Stories - Head to the Davies Exploration House for a fun-filled session of stories from across the globe, inspired by some of the rarest plants in the world. Log Trail - Balance, hop and skip along the Log Trail. Created from trees brought down in the storm of 2013. 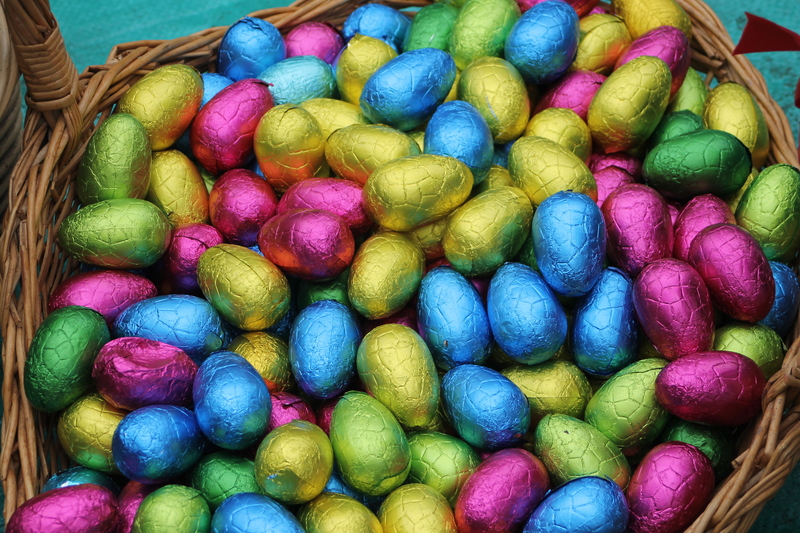 Take part in the Cadbury Easter Egg Hunt at Ham House and Garden. They have hidden ten feathers of the birds which live in and around the garden at Ham House. Can you find all of them to claim your egg reward? Price: £3 per trail, normal admission prices apply for entry to Ham House and Garden. 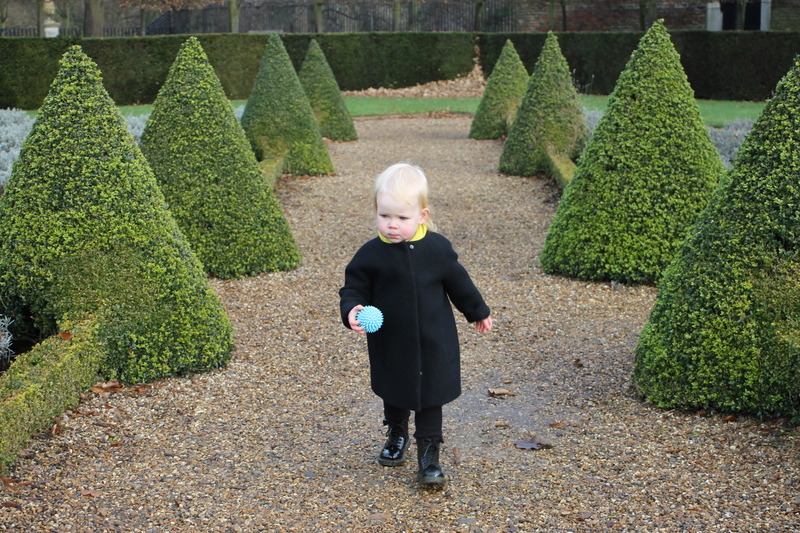 A traditional egg and spoon race in the gardens. Arts and crafts in the Education Room. The Barnes Duck Race, which is organised by the Barnes Community Association, is a low-cost, fun event for everyone and is held on Easter Saturday by Beverley Brook in Barnes. 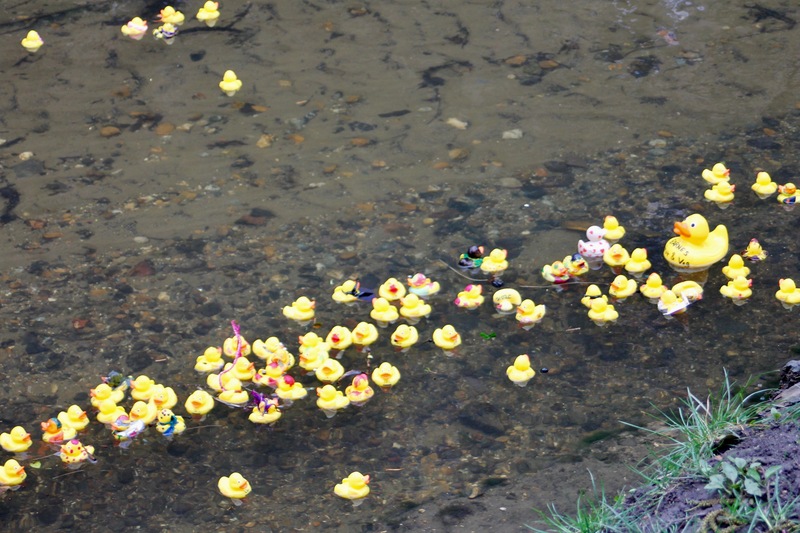 Purchase a numbered rubber duck beforehand for £5 and watch it 'race' with hundreds of others. There's a prize for the winning duck! There are usually a few stalls and activities going on too. The Danguir Troupe, who will be performing a high wire and double wheel of death stunt. The EXTREME® FMX team will be bringing you its jaw-dropping stunts as pilots fly through the air displaying cliff-hanger stunts such as the superman and nac nac. World famous Henry the Prince of Clowns will be keeping the audience amused throughout the show. British legend, Laura Miller, will be showcasing her internationally-renowned aquatic aerial ring which unites the elements of fire, water and air. Visit the website for show times and to book. Whatever you decide to do have an egg-cellent Easter!